At Love Mobility we have the perfect choice of stairlifts to help you rediscover your independence at home. We are able to provide both straight and curved stairlifts to fit your staircase. Our stairlifts will fit almost any shaped staircase giving you easy access to all floors of the house. As an independent stairlift supplier we are not tied to any one brand, so we’ll advise you on the best solution to meet your individual needs. 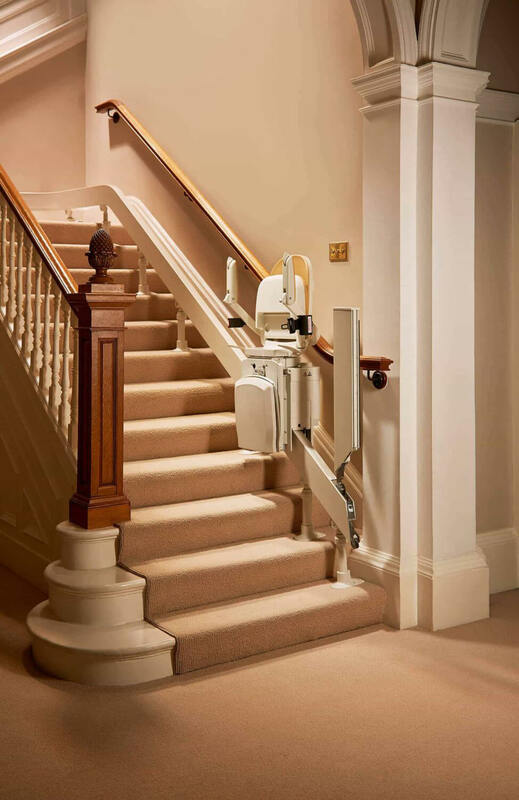 Our FREE home assessments ensure that we can assess and measure your staircase accurately and determine whether a modern battery-powered stairlift can be supplied. All of our work is carried out by fully qualified and experienced engineers and comes with a 12 month warranty. 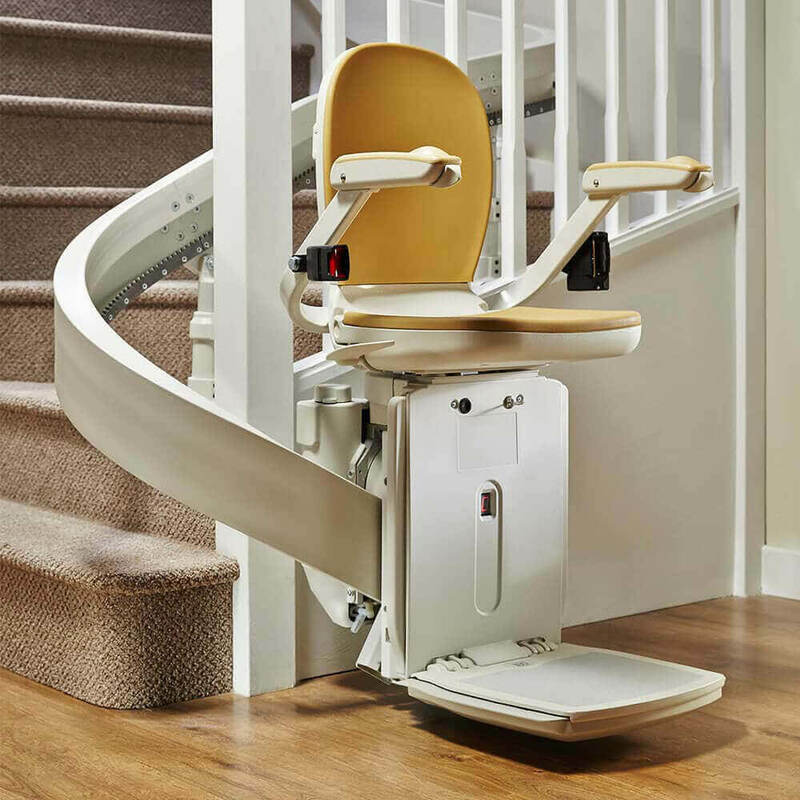 At Love Mobility we understand that the purchase of a stairlift is not just an important practical decision, but can also be a difficult financial one. For this reason we offer a wide range of both new and reconditioned stairlifts. The reconditioned stairlifts are not only great value for money, but they also offer the safety and reliability that come with a new stairlift. 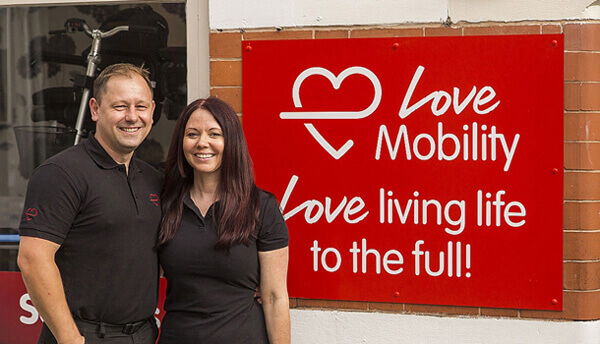 Here at Love Mobility, we understand the difficulties that reduced mobility can bring. That’s why we make sure that we have so many top quality Brooks curved stairlifts on offer at unbelievable and unbeatable prices, such as this Brooks curved stairlift. Every product we have offers a safe, simple and comfortable solution to making the often painful trips up and down the stairs a thing of the past. 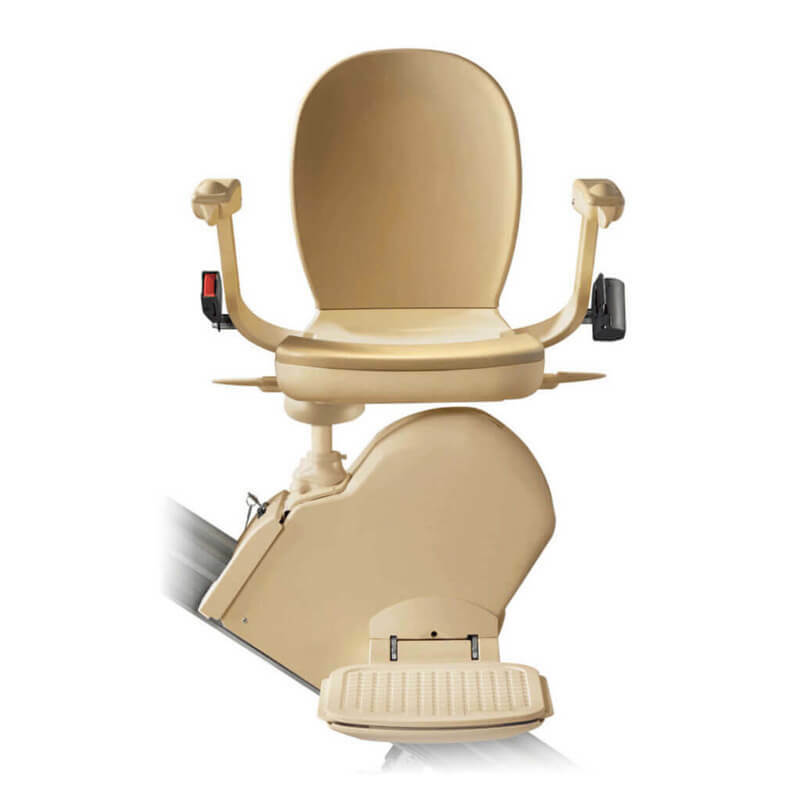 We are proud to introduce the Brooks 130 Heavy Duty DC Powered Stairlift now with new seat. Built with useability and comfort in mind. With up to 2 years guarantee. If you’re looking for straight stairlifts which excel where comfort, practicality and convenience are concerned, then you’ll definitely not want to miss out on this fantastic DC powered new Brooks stairlift and its brand new innovatively designed seat. If your staircase is straight and does not have any corners, then there’s a fantastic range of straight stairlifts available to suit your needs. Our stairlifts are a reliable, safe and comfortable alternative for people who may have difficulties getting up and down their stairs. They are not obtrusive to others as they have a slim-line design which enables others to use the stairs as normal.